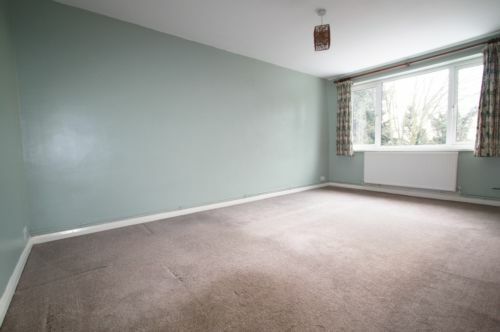 Bexletts are pleased to offer this bright and spacious first floor 2 bedroom flat located in Bexleyheath. 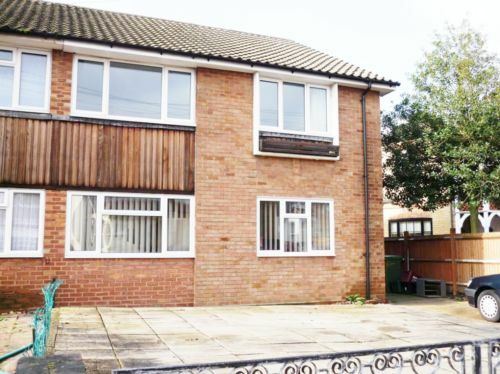 Close to Bexleyheath BR Station and local amenities. 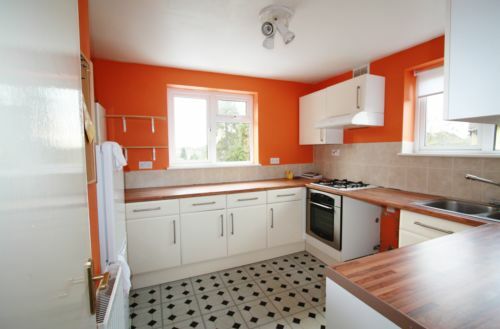 The property comprises of a large lounge, fitted kitchen, 2 double bedrooms, bathroom and shared rear garden. Also benefits from gas central heating and double glazing. Available Early July 2014. Sorry, NO DSS. 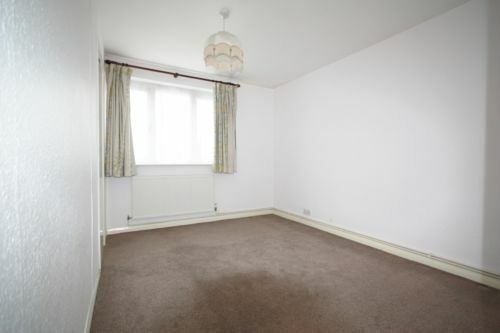 Double glazed windows to rear, carpet, radiator. Double glazed windows to rear and side, vinyl flooring, fitted wall & base units, gas hob & oven, extractor fan, fridge/freezer, radiator. Double glazed windows to front, carpet, radiator, fitted wardrobe. 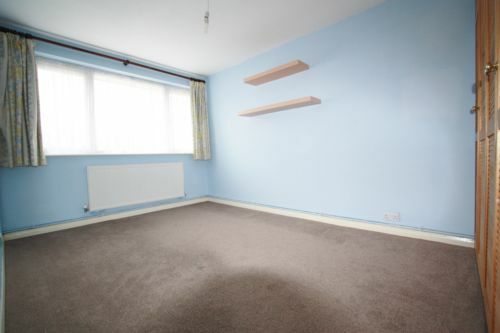 Double glazed windows to front, carpet, radiator, double wardrobe. 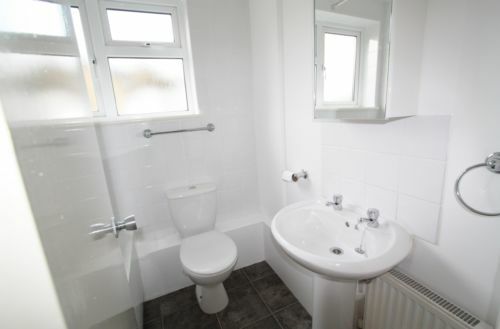 Double glazed window to side, vinyl flooring, hand basin, low level W.C, shower over bath, radiator. Side access, paved rear section of shared garden.